The Crefeld School is a progressive school in Philadelphia. They asked us to create a new viewbook for them. We took an overall look at their materials and listened to what they wanted to achieve, which was to portray Crefeld as they know it and to better compete with their competition. We saw that their identity was in need of help. It was dated looking and we felt that it was the fundamental part of beginning to create new material that would achieve their goals. They agreed with the direction we wanted to go in and we redesigned their identity, keeping their colors and the simplicity they originally had, but giving the identity a more modern sophistication. To see the viewbook click in the right column. 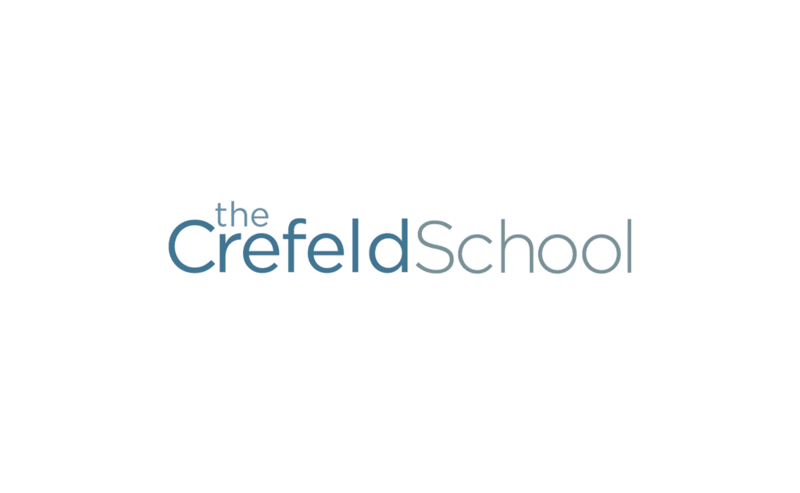 We greatly appreciate everything you did to create Crefeld's updated logo, and, the new viewbook. We are all so proud of the new materials. You were a pleasure to work with throughout the entire process.